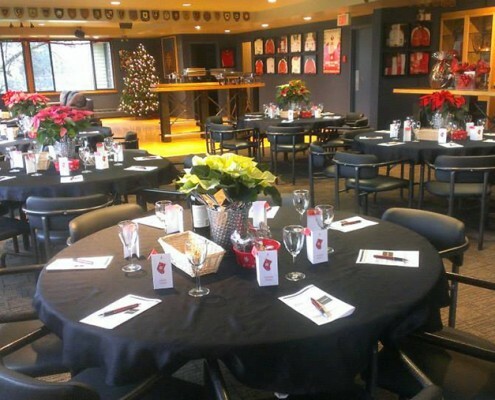 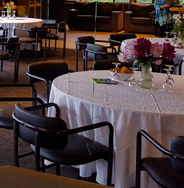 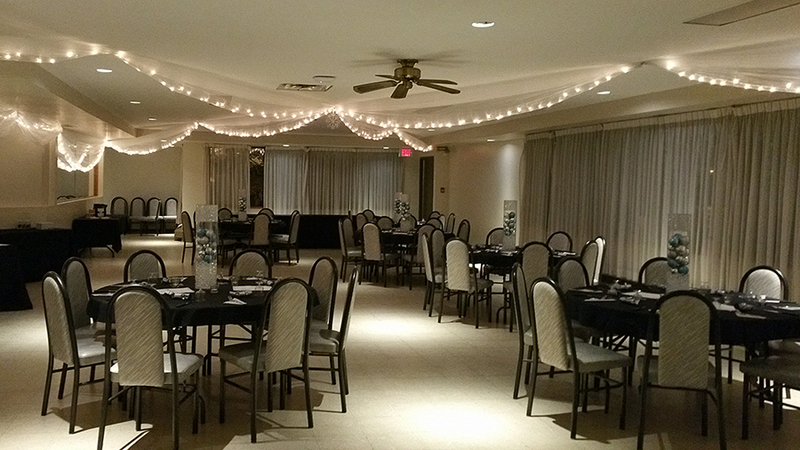 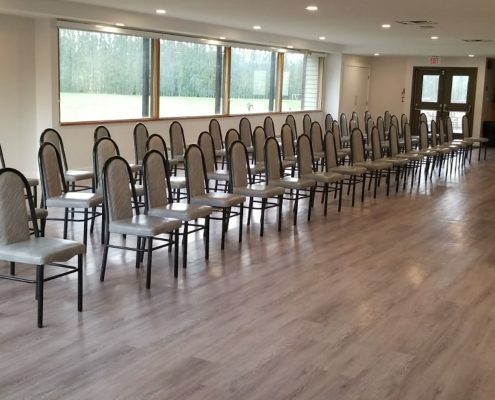 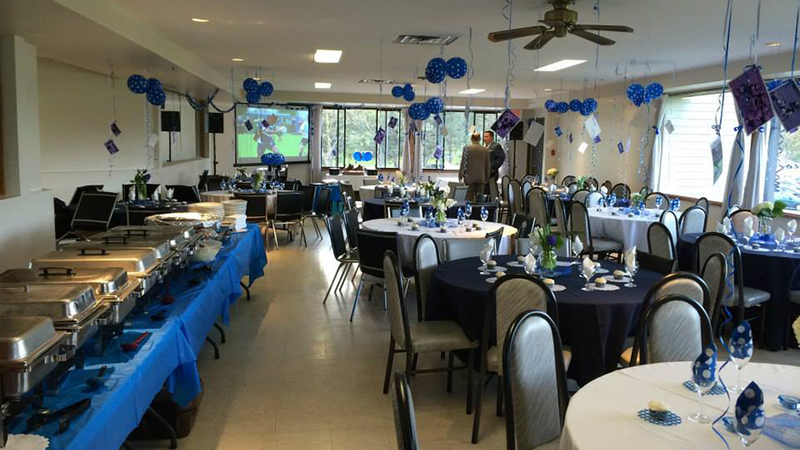 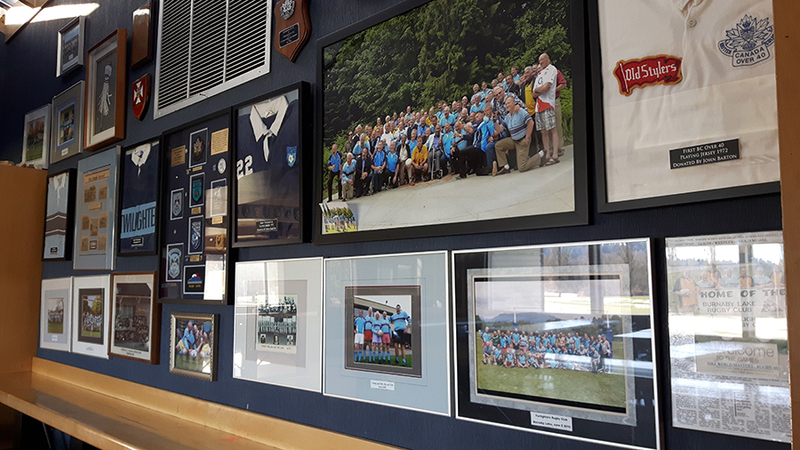 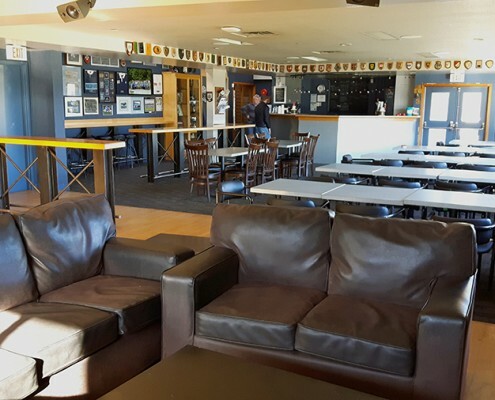 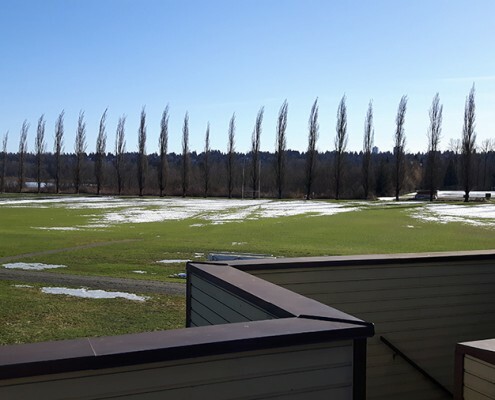 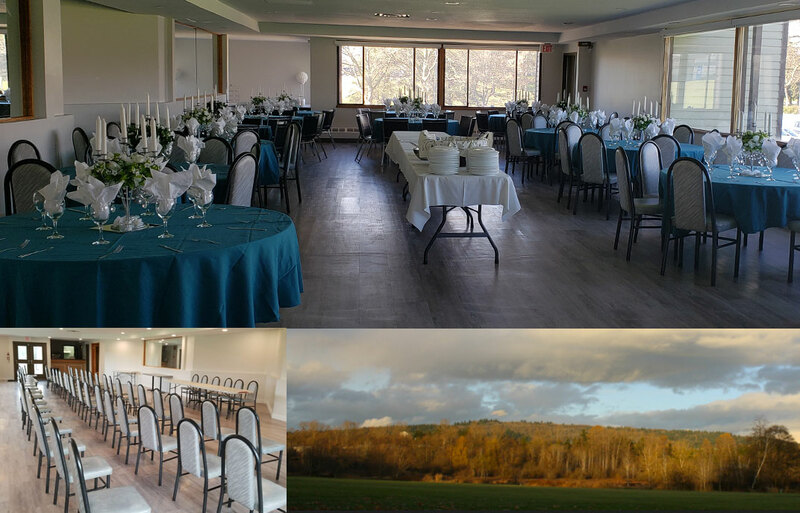 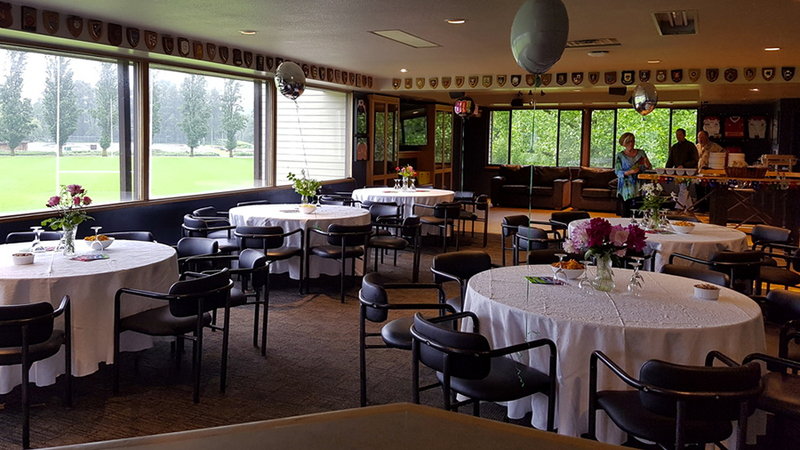 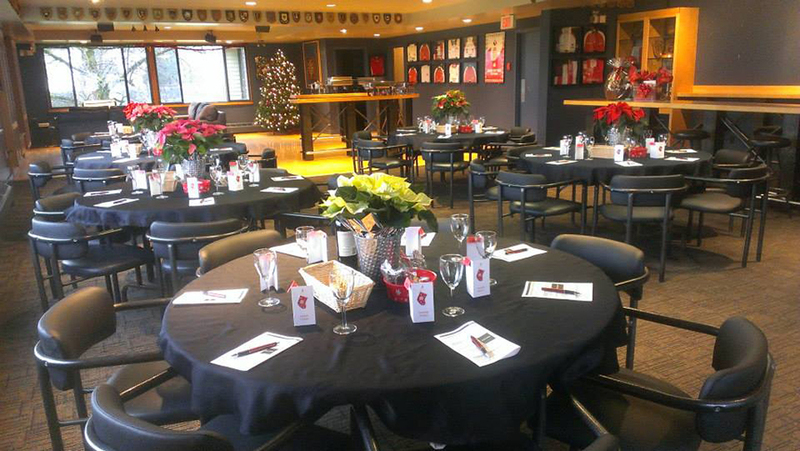 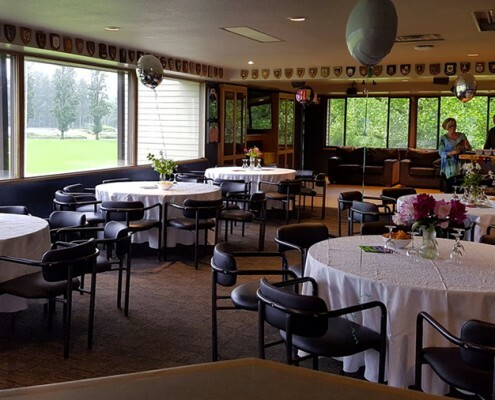 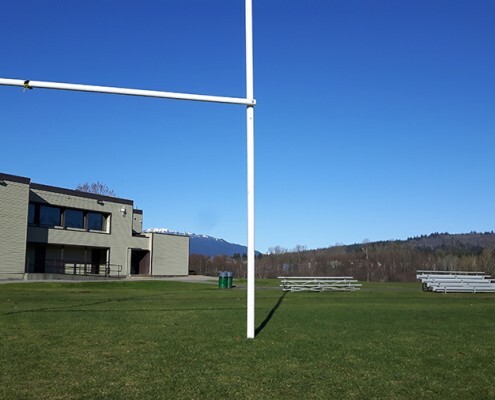 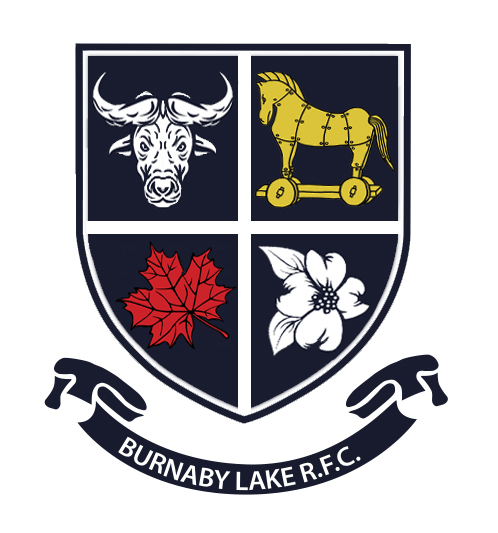 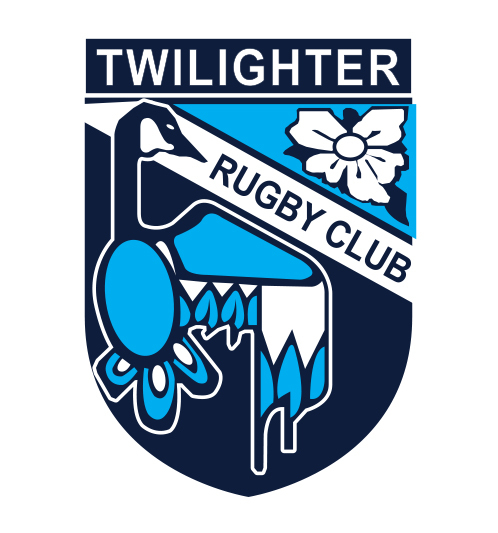 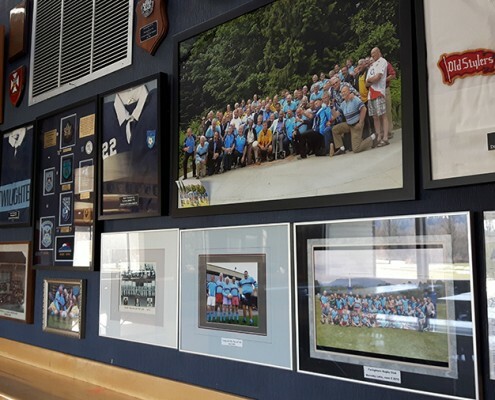 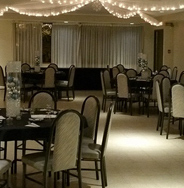 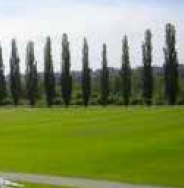 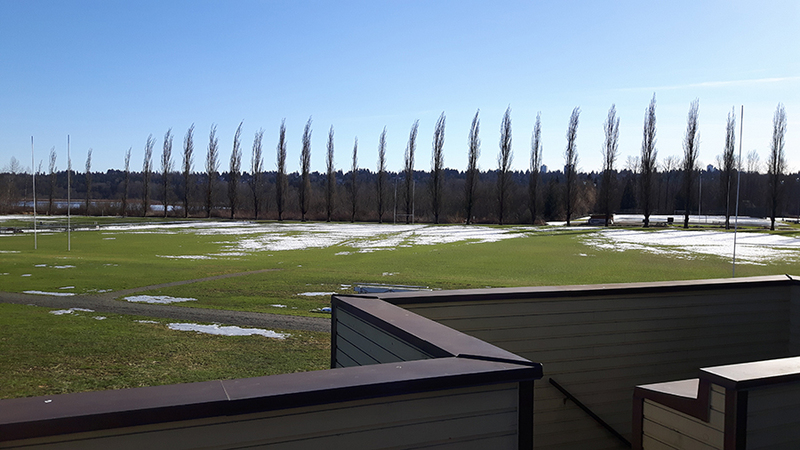 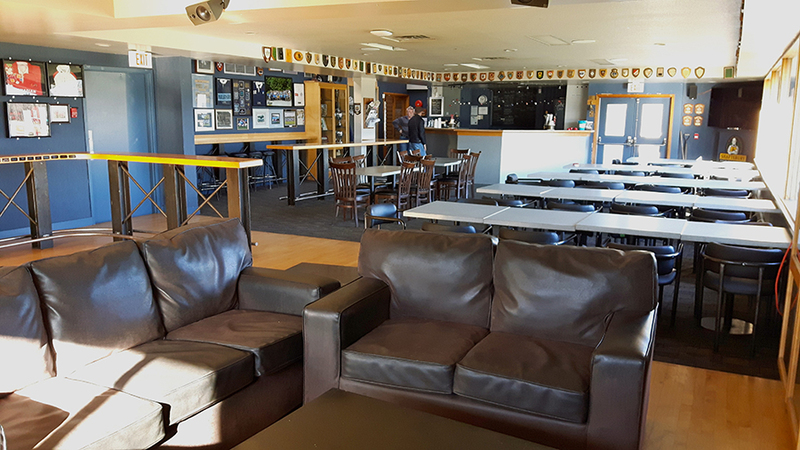 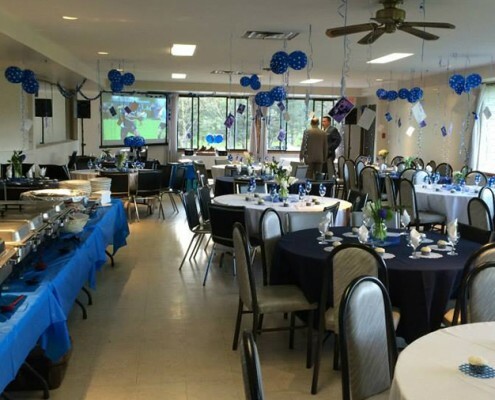 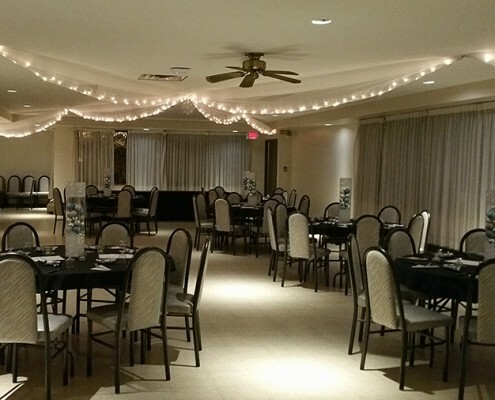 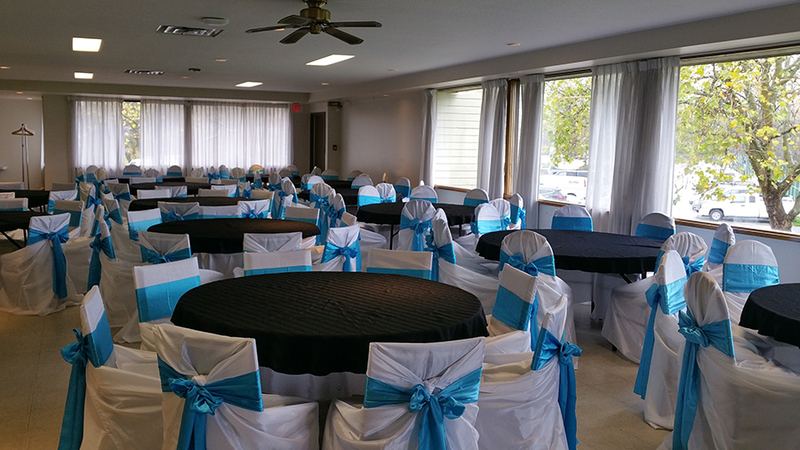 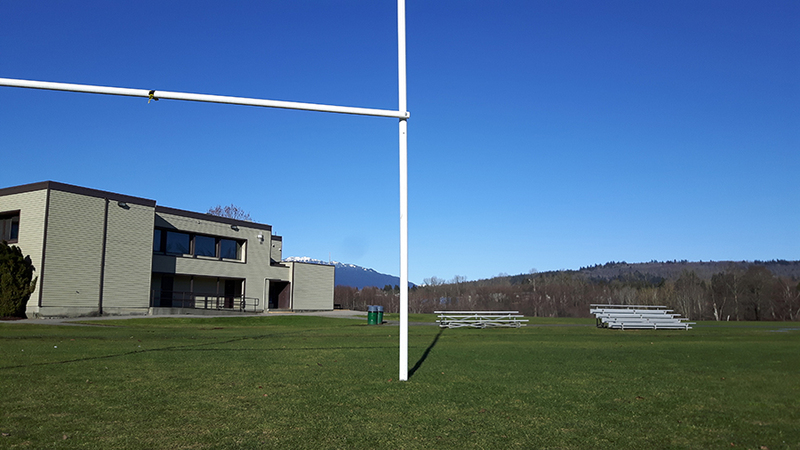 The Burnaby Lake Rugby Clubhouse is the perfect venue for your next party or gathering… retirement, adult or children’s birthday, celebration of life, corporate event, team fundraiser and wedding reception, shower, or stag. 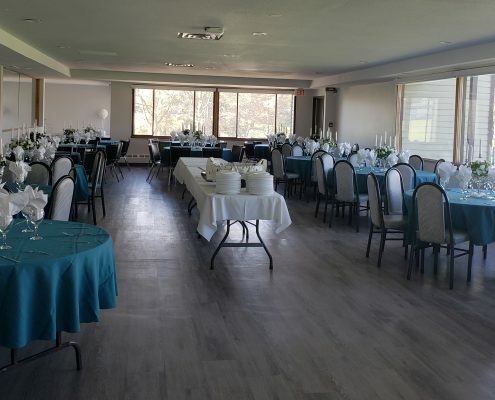 Two unique rooms are available to best suit your event and guest list: the Mohawk rooms seats 100 at round or rectangular tables: the Sports Lounge seats 80 at rectangular tables — both feature spectacular mountain and park views, access to spacious patio, easy access from the Hwy 1, lots of free parking, fully licensed bar service, access to kitchen facilities, dance floor, and area for buffet service. 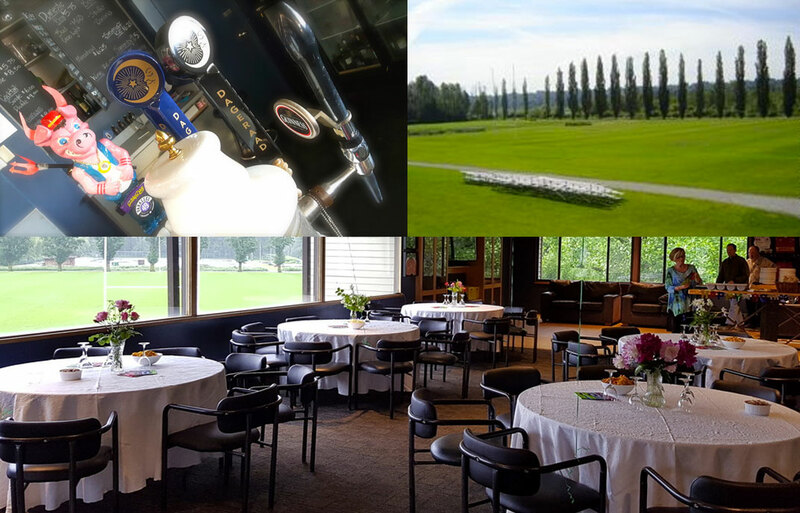 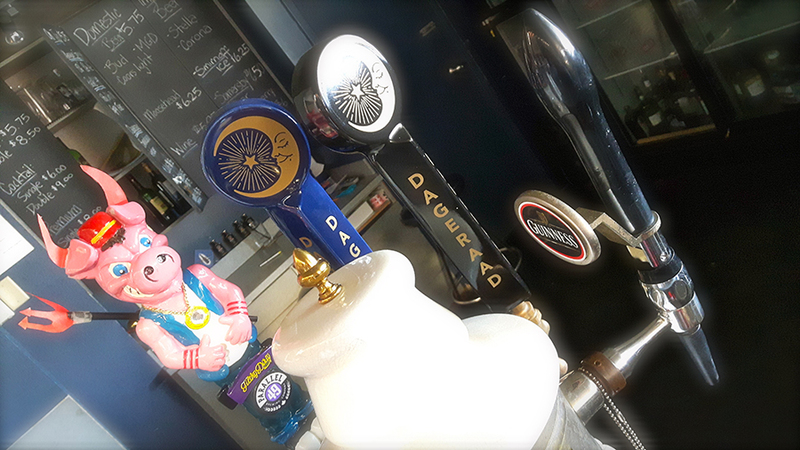 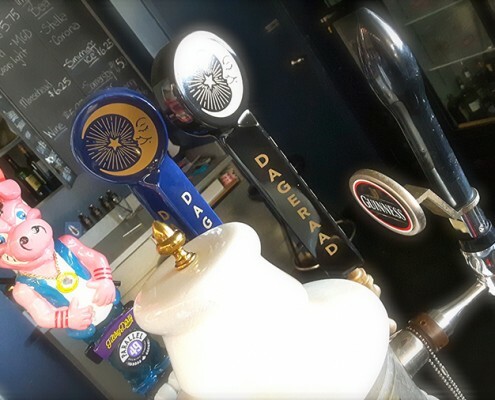 We proudly serve local craft beer on tap from Dageraad and Parallel 49 and can help arrange catering through Sugar Mountain catering. 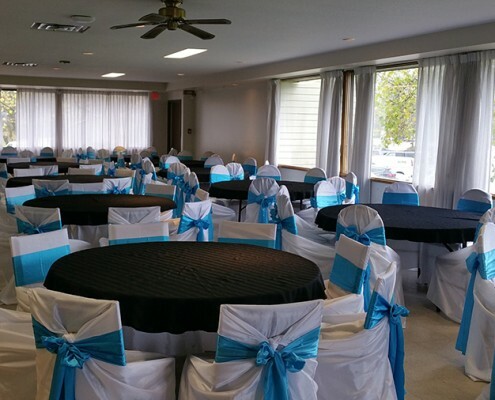 Call or email today for more details.